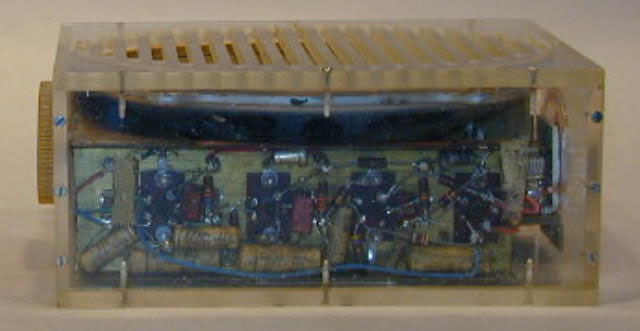 One of the first transistorized radios following Regency. 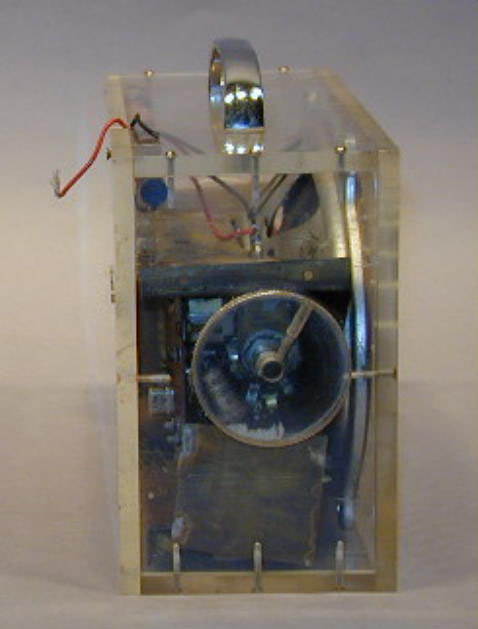 It was designed and built with TI devices in Engineering to demonstrate feasibility in 1954-55. 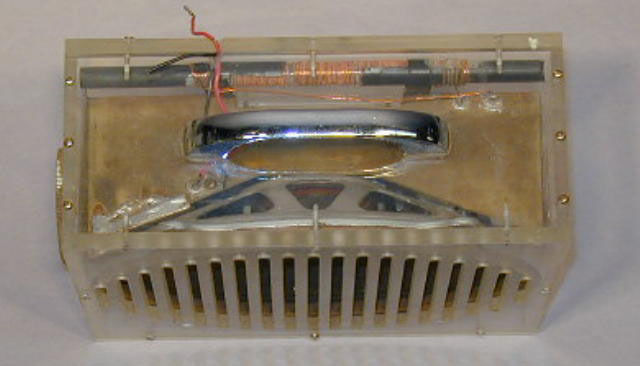 This item was part of the original S/B Lobby display. 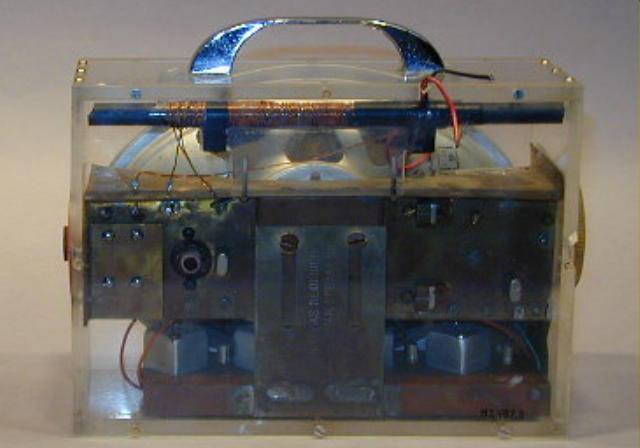 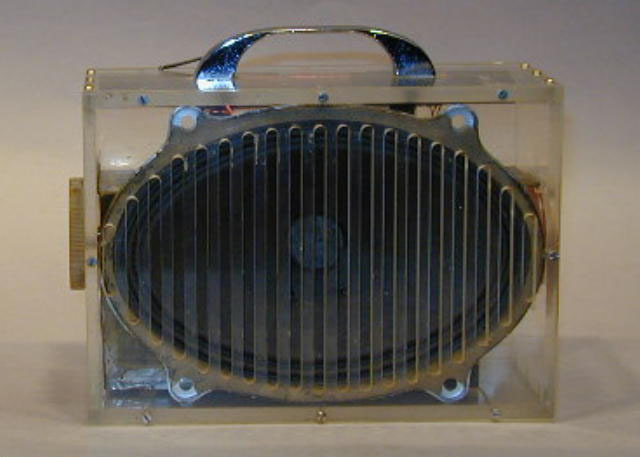 This radio was shown to potential customers to promote the idea of a small transistorized portable radio. 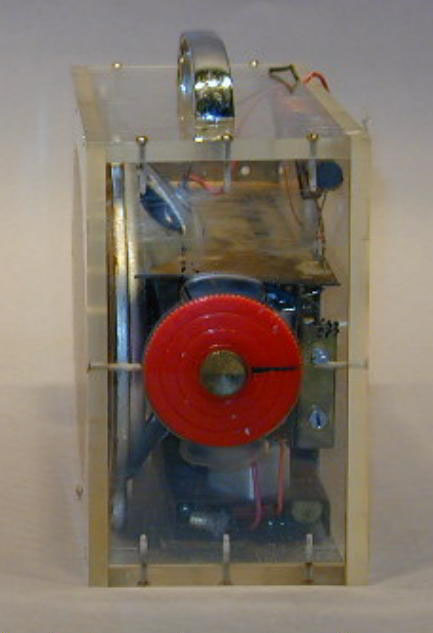 Related material in collection: G00084, 85, 106.